So, realizing that he have no future in their “new experience“, in fact, with no genetic and scientific basis, based only on the lazy crossbreed of black dogs, he inform that will cross his “black-fila” with Yellow Fila, like other people have tried before without success in São Paulo and Piauí. 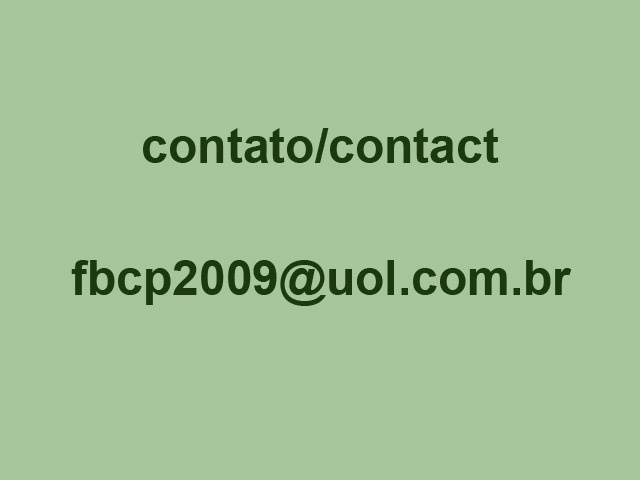 Possibly he will try in a hidden way with yellow CAFIB-Fila, since as everyone knows and he also, the CAFIB-Fila is the only PURE Fila Brasileiro with homogenous phenotype. It is a pity that in his enormous foolishness he do not begin to breed the Pure CAFIB-Fila. That’s why I’m going to send him the traditional Uncle Chico Seal of Foolishness (photo nº 2). Regards. Question # 459: Uncle Chico, good afternoon! Is it possible that OFB (the so called Original Fila ?!?!?!) through the myopic vision of his mentor has encouraged his followers to practice and post videos of dogs contained by the guide being beaten by their owners and lay persons in dog training, in a visible violation to the physical integrity of the clearly defining the practice of maltreatment. Is this now a common practice for this new group of breeders? What is your opinion on this video: https://www.facebook.com/100000112667549/posts/2778218305525231/ . Uncle Chico’s Response: Obviously I think it’s a meanness and cowardice to hit any animal, much more in a FB. A dog breed that I admire and began to protect from 1974 and that was rescued and saved of the extinction by the CAFIB from 1978. Even more so because this specimen is being restrained and imprisoned by a guide, preventing him from carrying out his defense. I do not know if the dog in the link of the video above is a representative of a new canine type they are trying to invent called OFB, as you understand. I also do not know whether or not there is encouragement from someone as you ask me. In my opinion, the video dog seems to me just another traditional, classic, well-known, popular, famous, old and original Fila Brasileiro of good phenotype as every FB should be. Even after the invention and the fabrication of the “mestizos-filas” and the “black-fila” from the 1970s, and more recently the OFB. I think these are superficial experiences, carried out by people who wish to be different and selfishly want to create something new. Whatever it is. 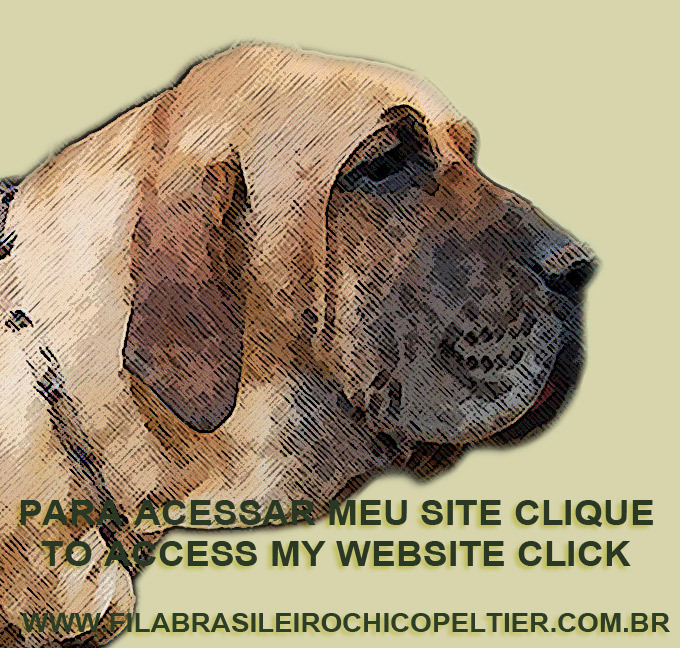 One more people that appears to disrupt using second class marketing the original and natural History of the traditional Fila Brasileiro. Happy 2019 for all of you, including for the breeders of “mestizos-filas” and “black-filas” !! !